Join us as we connect with Archangel Michael, our favorite angel! September 29 is the Feast of Saint Michael the Archangel Day. Step into his powerful energy of leadership with us. We think of Michael as the Protector. He protects far more than our bodies. Michael’s primary job is to protect our soul destiny to bring us into Oneness with our true Being and life purpose. As angelologists, we will also explore who Archangel Michael is over the millennium with Biblical references. We are gathering on the Feast Day of St. Michael along with millions of others world wide. When millions of people around the world join energetically with a common focus of Oneness, miracles happen! 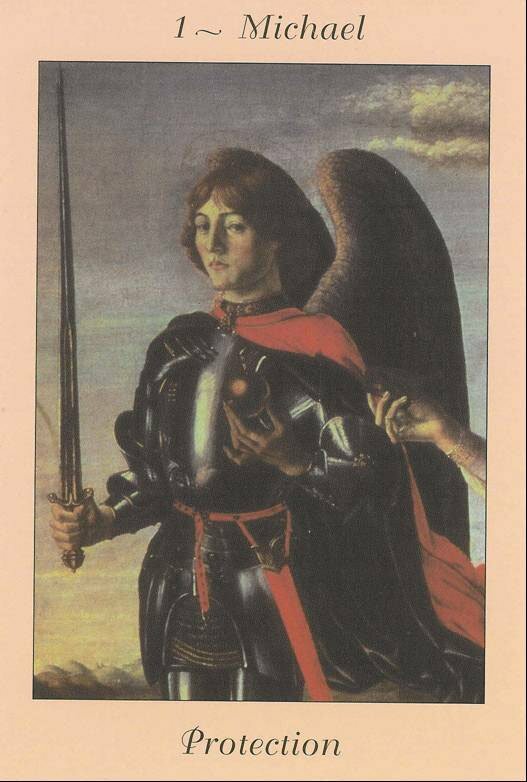 By adding your energy to this experience of empowerment, you are also drawing on the eternal reservoir of power, truth, and purpose that Archangel Michael offers to you. Sign up here, it's FREEE! Rev. Dr. Kimberly Marooney is the President of Gateway University and the founder of The Angel Ministry. 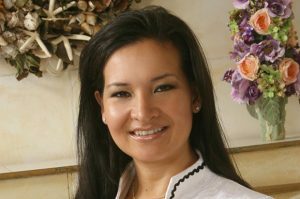 Kimberly was blessed with the ability to experience direct personal contact with God angels, and spiritual beings. She was the first person in the world to earn a Master’s degree in Angelology and a Doctorate in Spiritual Psychology. Many of the best know angel experts have sought to learn from her, including Doreen Virtue. 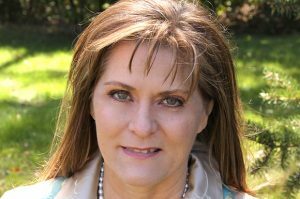 Kimberly skillfully combines her 40 years experience as a mystic with her education to guide people into profound, life-changing angel encounters. By following inner guidance, this gifted mystic has authored a dozen books including best-selling Angel Blessings Cards.